Day 1 started off with great excitement. We arrived at quite a warm campsite and we were treated to a swim pretty soon after arrival to cool off before starting our activities. The children were divided into 5 groups and started a rotation of activities. The first one was the Leap of Faith. For some it was a challenge of heights for others it was a breeze to the top. 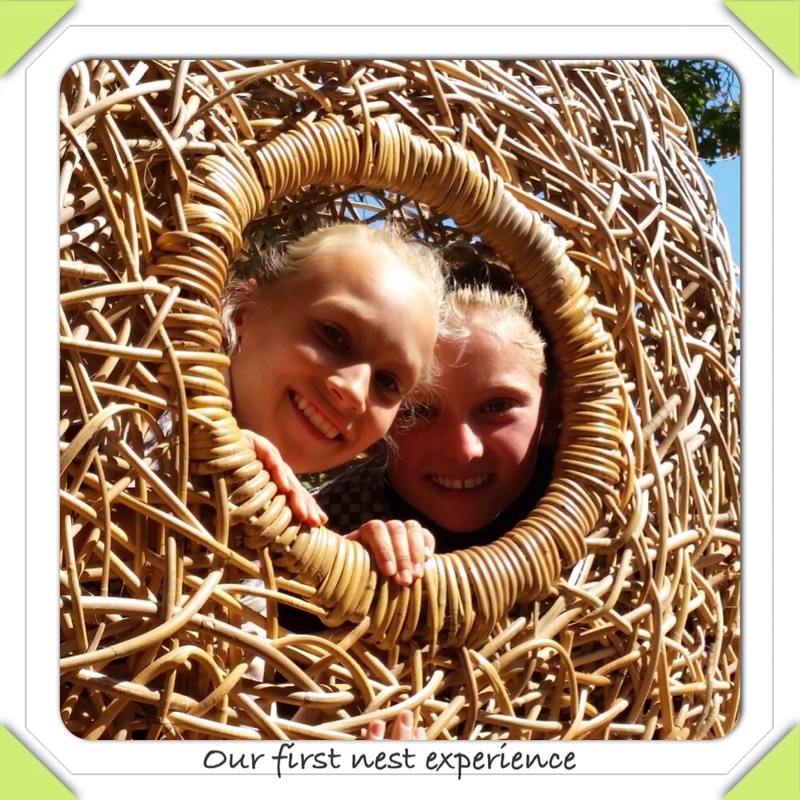 They enjoyed the swing at the top. The next was wall climbing. There were awesome moments as the children scaled the 11m high wall. The Long Walk to Freedom tested some teamwork among the children. The raft building was a firm favourite as they got to be out in the water again. Our evening commenced with a starter as the children made their own stokbrood followed by a wonderful supper of chicken, roast potatoes and salad. We certainly don’t go hungry here. 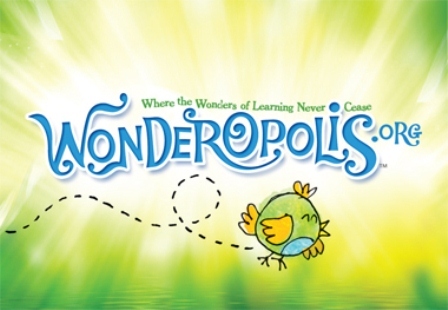 ILT Focus 1 – What lives in Mr Raven’s Garden? To kick-start our Integrated Learning Task for this term, the children were asked to take a closer look at the kind of creatures that live in the soil in Mr Raven’s garden. After helping Mr Raven solve a few Mathematical problems regarding the bugs, insects and creatures that hide in his garden, they had to complete a survey of the various creatures by filling in a tally table, using the evidence shown to them in a movie. The children worked in pairs for this activity. They used the information in their tally tables to draw a column graph and a pictograph. The next step was to come up with three clever questions related to their graphs. They worked in pairs and had to divide the workload equally, while checking and helping one another along the way. Here the children are in the IT centre, busy with their survey. 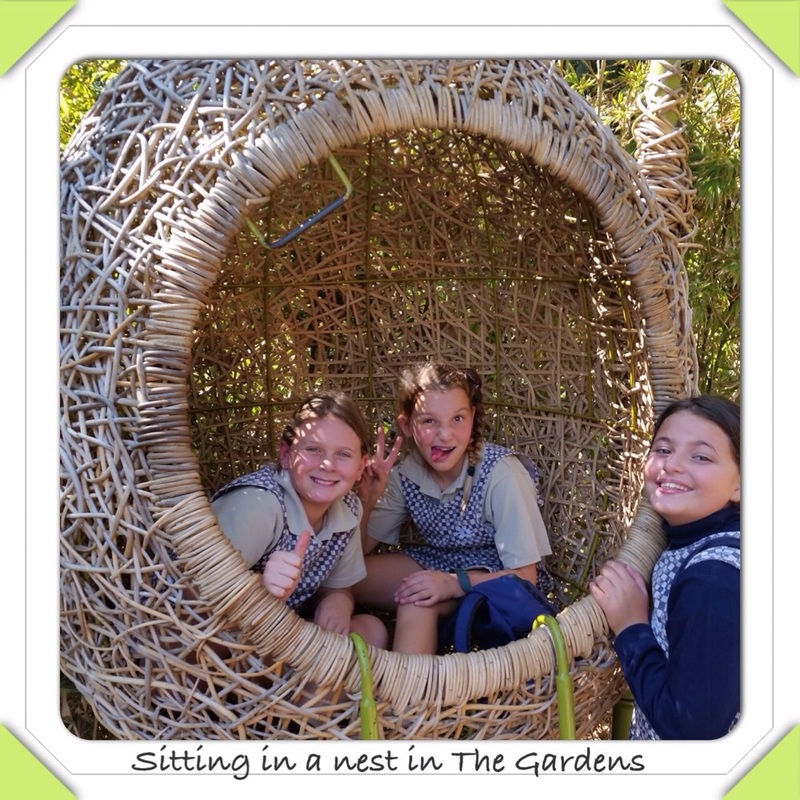 The last two days have been a busy and productive in the Rainbird class. There has been plenty of groupwork involved, which has involved sharing ideas, discussing and making decisions. 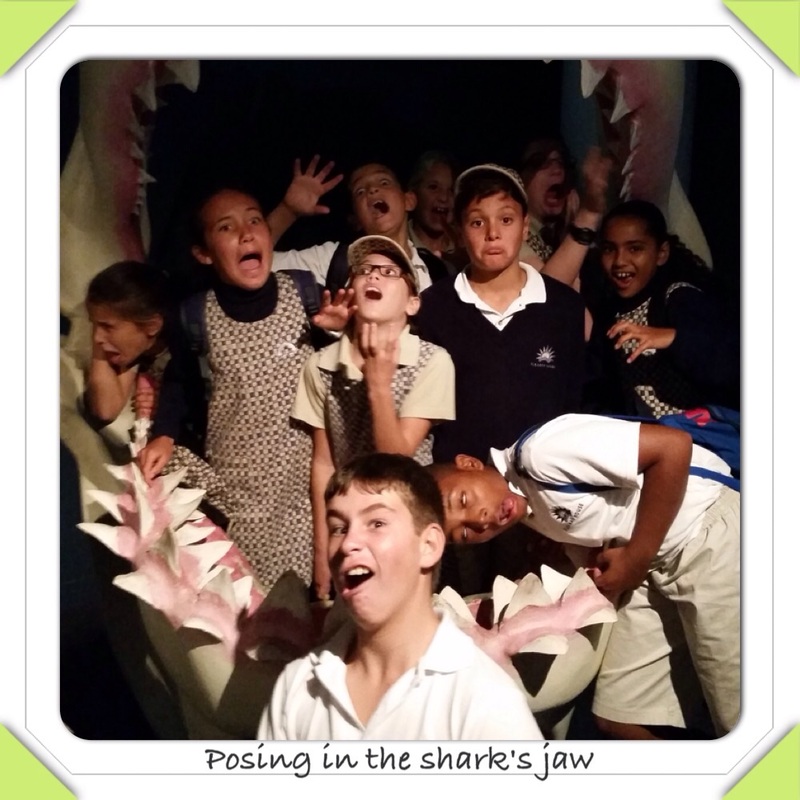 Take a look at the photos to see what the children have been up to in the last 2 days. The first two weeks have already been action packed with activities. 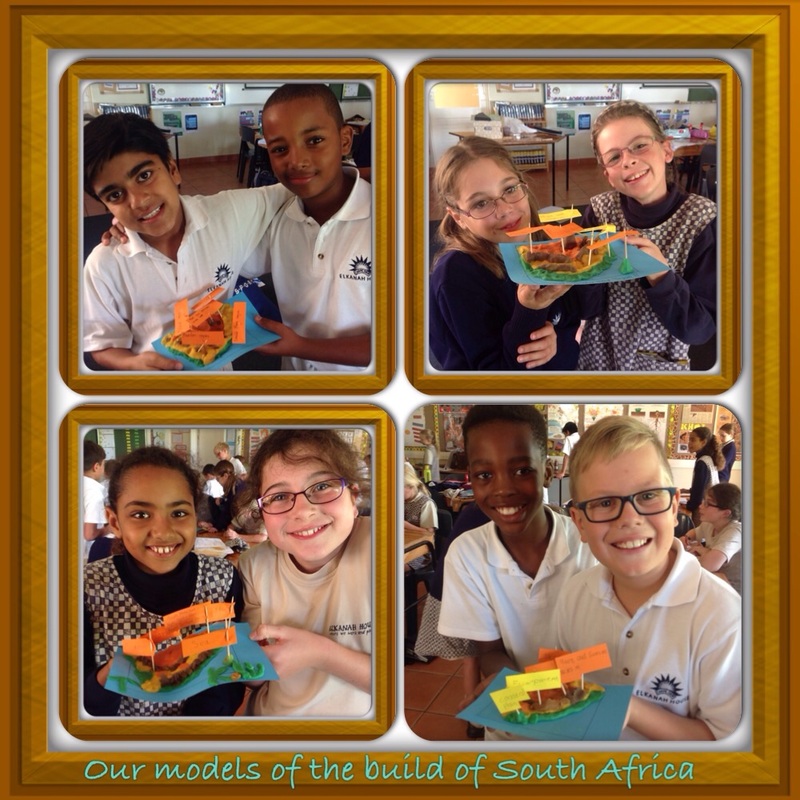 In Social Science we have been looking at the build of South Africa. 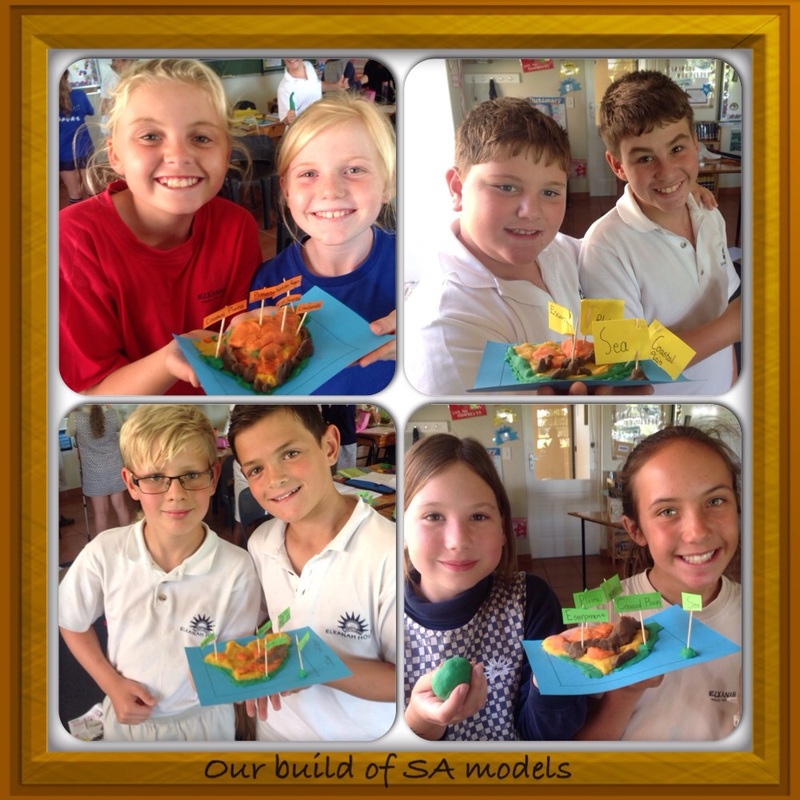 It became so much more fun when we could show our understanding by making play-dough models of South Africa. The next step is to design an Explain Everything slide to show our understanding of the different land forms in South Africa. 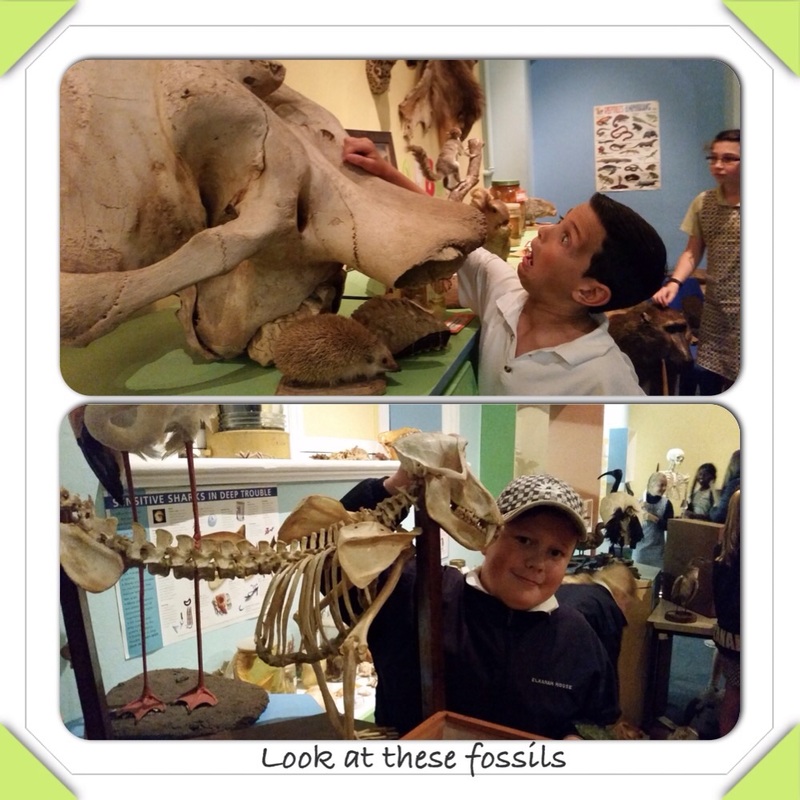 In Natural Science we have discovered the fascinating world of fossils. They certainly provoke many questions and endless discussions and we have learnt lots of interesting facts from each other. 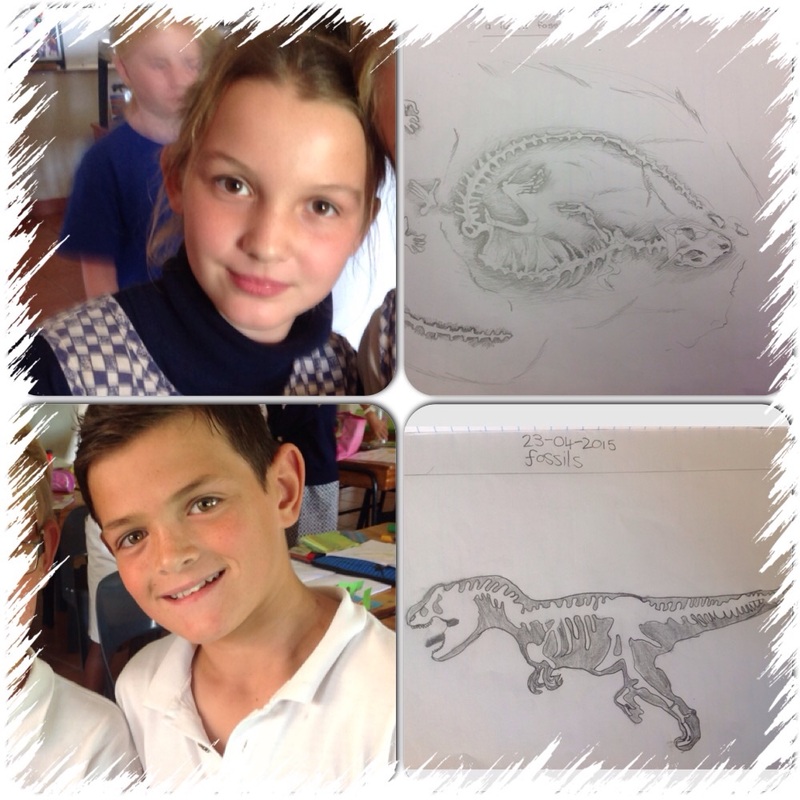 This week we tried our hand at drawing some fossil pictures. We are going to be creating our own trace fossils out of clay next week. 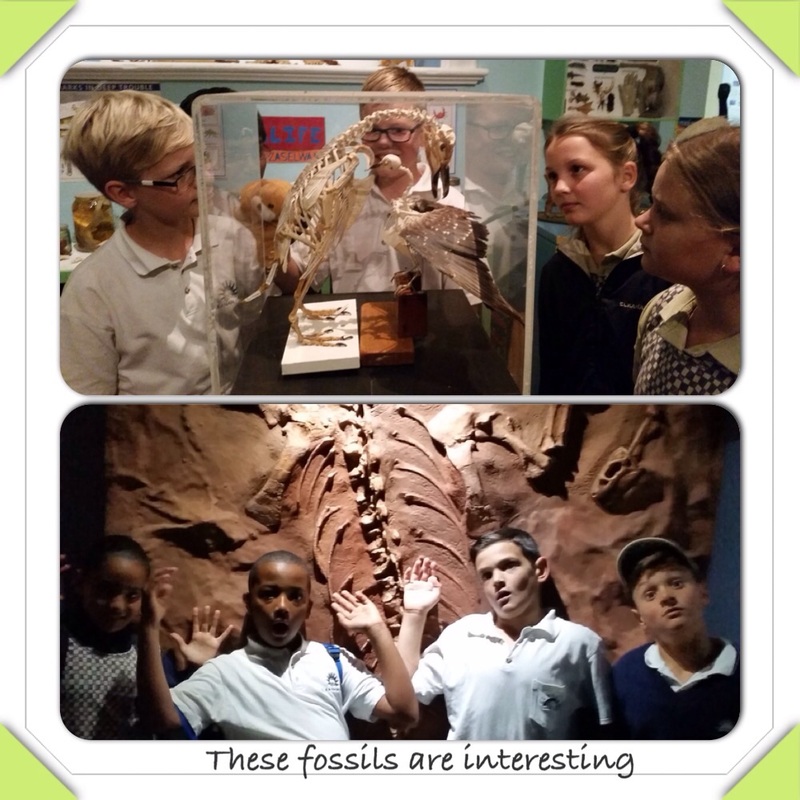 Our outing to the museum combined a bit of learning on the San/Khoi cultures in historical South Africa and some more fossils. The children could barely contain their excitement while looking around and the touch room was a firm favourite where they got to touch various skeletons, stuffed animals and even get a glimpse of many insects. We ended the day off with lunchtime in The Gardens, while taking the opportunity to feed the birds and squirrels. 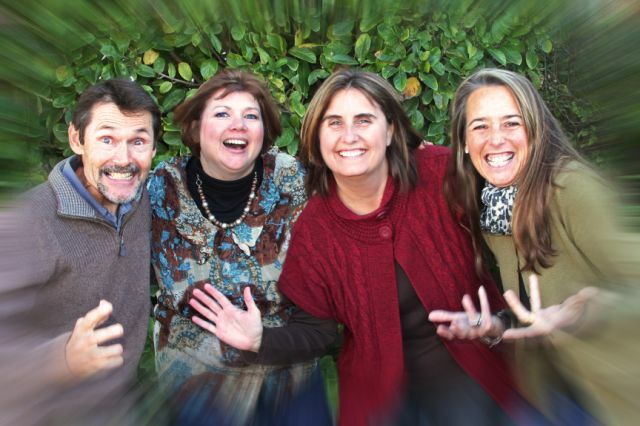 All in all, a great start to term 2 and the atmosphere is abuzz at what lies ahead.